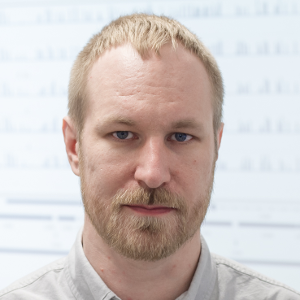 Jussi Paananen is the head of technology at Blueprint Genetics. He is in charge of directing and developing company’s data science, AI and software technology efforts. He has a Master’s Degree in Computer Science and a PhD in Molecular Medicine. He has worked as a Fulbright scholar and research affiliate at the Broad Institute of MIT and Harvard, and as an Assistant Professor and Manager of Bioinformatics Center at the University of Eastern Finland. He has an extensive track-record of publishing scientific publications, software and databases in the fields of genetics, bioinformatics and data science as well as experience from co-founding two life-science start-ups. Blueprint Genetics is a clinical genetics company providing world-class genetic diagnostics and clinical interpretation for rare inherited diseases. This presentation discusses utilization of AI and machine learning based methods to accommodate efficient and high-quality interpretation of clinical genetic testing data.